The 2007 Saleen S7 is a 2-door, 2-seat Coupe, available in 1 , the Base. Upon introduction, the $589,950 Base is equipped with a standard 7.0L, 8-cylinder, engine that achieves 10-mpg in the city and 17-mpg on the highway. a Manual transmission is standard. Saleen Automotive is an American car manufacturer (and former OEM supplier) that is best recognized for its highly modified and customized versions of production performance cars. The Ford Mustang comes to mind since it is probably the best known among aftermarket Saleen cars, and Saleen has also dabbled with Chevrolet, Dodge, Toyota and Chrysler performance cars, among others. Autobytel’s collection of Saleen pictures shows plenty of good examples of these tuner cars – see if you can spot the differences between the Saleen upgraded versions and the originals. 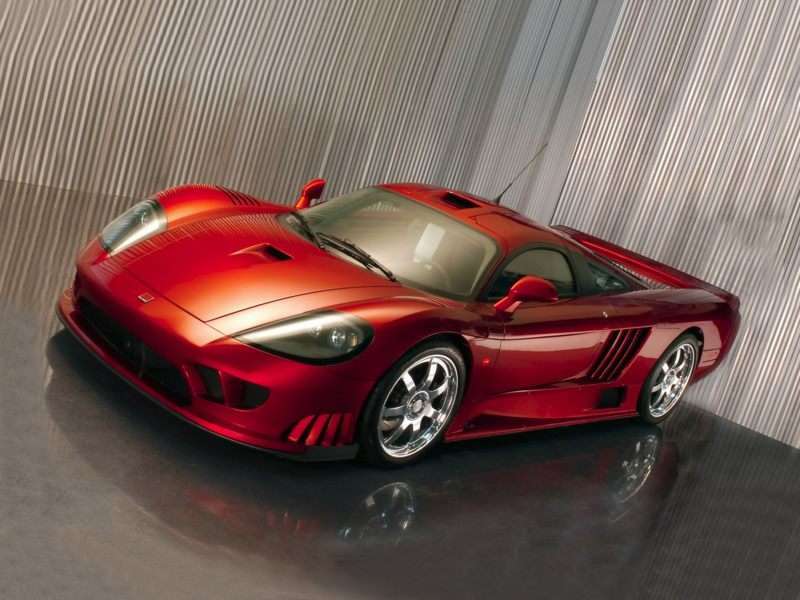 The gallery of Saleen photos also shows Saleen’s own designs, all based on the Saleen S7 performance car. The S7 is Saleen’s only original design, but during the years of its production, Saleen made several variations. The S7 car was introduced in 2000, and though Saleen designed and engineered it to be suitable for racing in Le Mans series, many S7s were also sold to private collectors. Sales of S7s ceased in the United Sates in 2007, because Saleen did not recertify the car to meet the Environmental Protection Agency’s standards, thus making it illegal to drive on the street. Though the Saleen images on Autobytel can’t get across the feeling of driving a 1080-horsepower modified twin turbo S7 on the street, at least it’s easy to get a good idea of how the car looks. Of course, not all Saleen cars are quite that powerful, but it goes to show what can be possible with a skilled design team and unlimited financial resources.